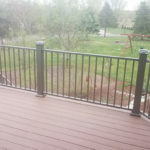 Thinking About Getting a Metal Roofing System on Your Minnesota Home? We specialize in both standing seam and corrugated metal roofing installations. Metal Roofing is now a very popular roofing upgrade for home and building owners. 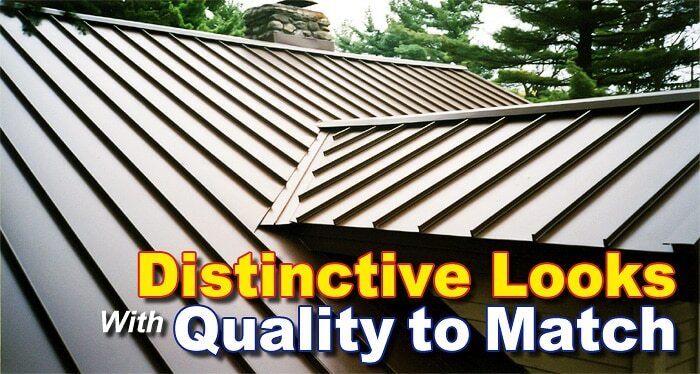 Metal Roofing offers many benefits to the consumer. Benefits such as energy savings, appearance, color variations, low-maintenance and let’s not forget the durability. Metal Roofing will outlast an Asphalt Roof and perform better in every situation. 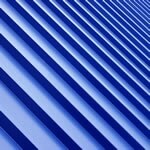 The only downside to Metal Roofing at the moment is the upfront cost which some would argue can be recouped through the increase in energy savings and perhaps less costly roofing repairs in the future due to material breakdown that other roofing systems would experience after only a 10-15 years. A meta roof is designed to last 50 years, if not more. 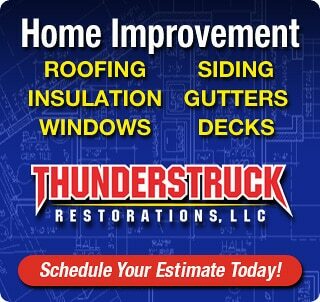 ThunderStruck Restorations LLC has a great deal of experience working with both types of Metal Roofs. Standing Seam and Corrugated…. What’s the Difference you might ask? Standing Seam Metal Roofing – is made with interlocking metal panels that run from the ridge (edge) of your roof all the way to the eave. The joining seams of these two metal panels are raised above the roofing surface to allow water to run off. Standing seam metal roofs have great performance across a wide range of climates and temperatures. The vertical lines of a standing seam metal roof have also become very popular because of the architectural look they offer. 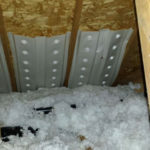 Corrugated Metal Roofing – is made with interlocking rippled metal sheets (think of corrugated cardboard) that are fastened directly to the roof. A corrugated metal roof system is very durable considering it’s lightweight and these roofs are capable of delivering up to 50 years of protection for your home. 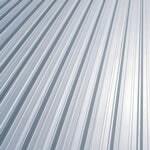 Corrugated metal roofing is also an environmentally friendly choice because it’s mostly manufactured with with recycled materials. We are local leaders in the roofing industry and it’s because of the extra care and attention we put into every single project. Metal Roofing on your home or business is a significant investment, and the most important choice is who you choose to install it. 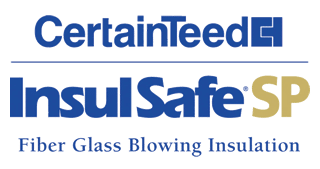 ThunderStruck Restorations LLC has experience with metal roofing systems and can provide you with a clean, and trouble free installation.